People with diabetes have been able to live better lives since Sir Frederick Banting and his team developed insulin in 1922. Insulin is a relatively recent discovery, however, and there are cases of diabetes that have been documented as far back as 1552 BCE. So what would it have been like to live with diabetes before this treatment was available? Were there any other effective ways to treat the disease or postpone its effects? Before insulin, diabetes was a death sentence for patients. People with diabetes would become emaciated because their bodies did not produce enough insulin to use sugar effectively and they would eventually die from the disease. There were some treatments that doctors prescribed to attempt to postpone the inevitable, however. One of the standard treatments was called the Allen Diet, where patients could only eat 500-600 calories a day of proteins and vegetables. The idea behind this diet was to postpone the effects of diabetes while patients waited for a cure to be found. Some physicians, such as Elliot Joslin, also had patients follow a regular exercise program and specialized diet to help cope with the disease. Even with these ways to help control diabetes, the life expectancy of a person once they were diagnosed was only about three years. 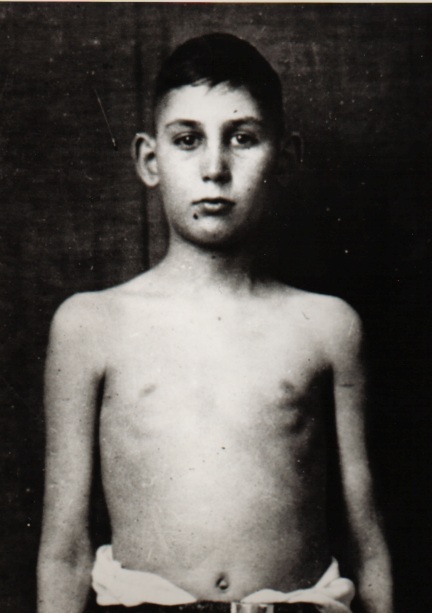 This is a photo of a young boy with diabetes before receiving insulin treatments. 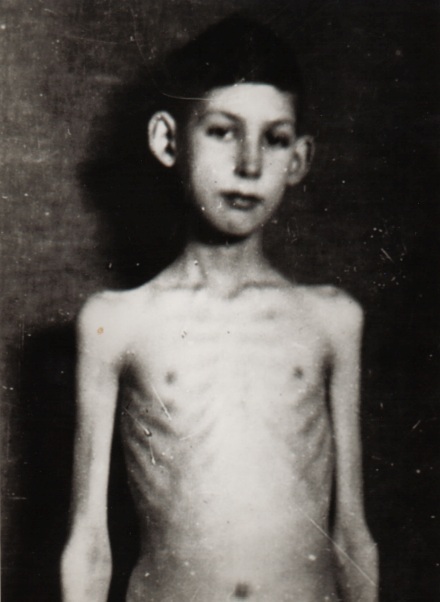 This is the same boy after he received insulin treatments. Banting’s discovery changed the way that people with diabetes manage their condition, but insulin is still not a total cure for the disease. That’s why celebrating events such as World Diabetes Day is still important. World Diabetes Day is Friday, November 4th! So what is Banting House NHSC doing on November 14th? To celebrate Banting’s birthday and his work, we will be hosting a free Open House from 1-3 pm. There will be self-guided tours as well as activities where you can create your own Birthday Card for Dr. Banting as well as donate used clothing to the Canadian Diabetes Association’s Clothesline program that supports community service activities. From 6-8 pm there will be a “Healthy Breakfast” display with information on making healthy and fun food choices to start your mornings as well as a short presentation on what Banting’s work has done and what it still means to people today. There will also be a scavenger hunt for kids and sugar-free cake and hot chocolate. Banting House will be participating in the Blue Monument Challenge that supports diabetes awareness worldwide, too. We would love to have you join us for these celebrations! Next Post World Diabetes Day Is Here!